One covered boat dock on lot 11 with three additional docks allowable on lots 10, 12 and 13. 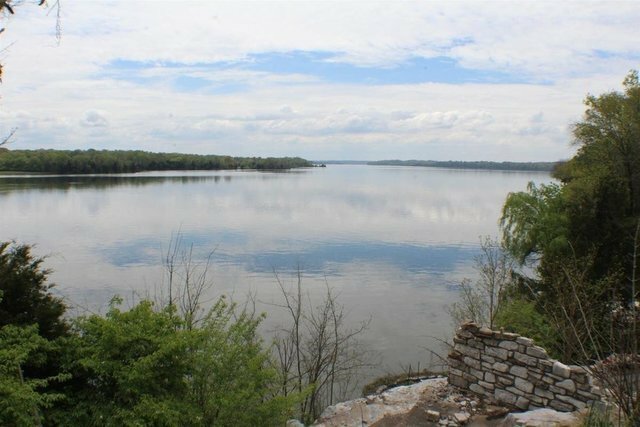 Four parcels totaling 4.49 acres on Old Hickory Lake with covered boat dock and luxury apartment style log home.Gorgeous views and includes large garage, tennis court, pool, guardhouse, fenced and gated. Four parcels with one acre or more each. All connected with 1,000 feet of lake frontage.Minutes to Nashville. Formerly owned by Johnny and June Carter Cash. Please give 24-hour notice.